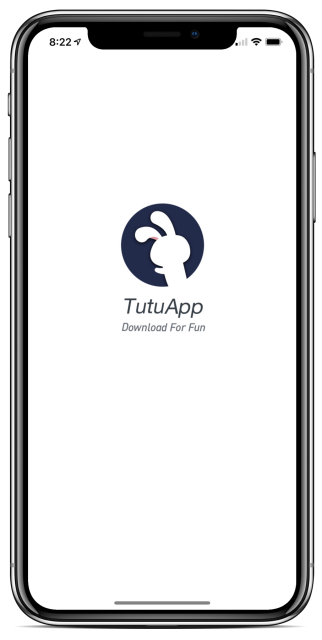 TutuApp is the number-one third-party app installer in the world, with the biggest choice of modified, tweaked and free content on offer anywhere. TutuApp is free and no jailbreak is needed. 100% safe. The app does not require any special methods to install it; it does not need root access, and it doesn’t have any malware or viruses. The developers update it regularly but, to ensure that no rogue app can cause problems on your device, install anti-virus software and use a recommended VPN too. What is the Difference Between TutuApp VIP and VIP Membership? Both give you access to VIP features but it is only with a recent update that things have changed. Now, instead of having a separate paid account for each device, you can set up a VIP membership and use one purchase on all devices. You cannot use it cross-platform though; if you have both Android and iOS device, you will need two memberships. And as a special offer, if your membership is due to expire in 60 days or less, you can get 10% off the renewal price. How Do I Transfer My VIP Privileges to TutuApp 2.0? If you are on v1.8 to v2.0 already, just create your account or log in; you can link your membership that way. If you are using any other version, get in touch with Customer Services and we’ll help you to do it – have your UDID and UID ready. Give TutuApp a try and follow us on Facebook for more tips and tricks.